Ladies, take back the day this V-day! Pamper yourself this Valentine's Day before anyone else gets the chance. 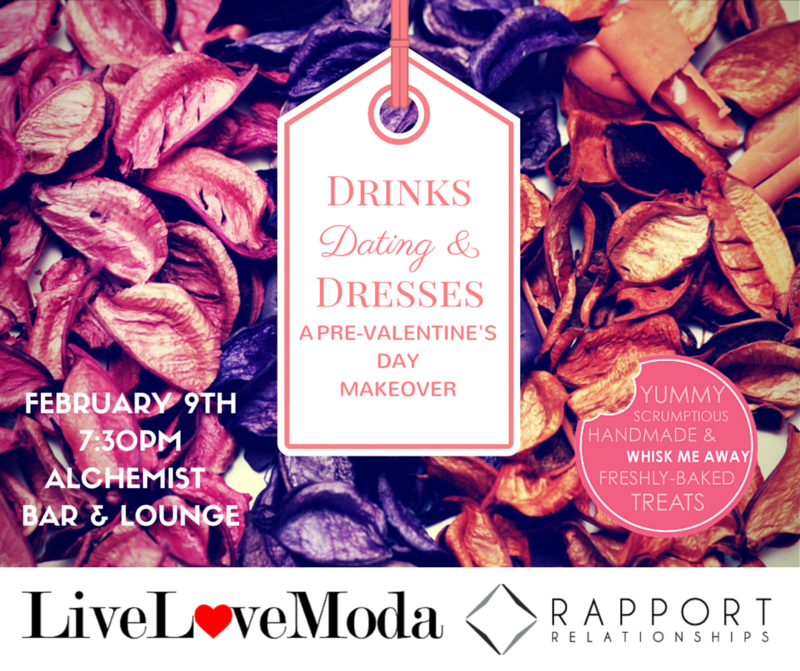 Rapport Relationships will be collaborating with LiveLoveModa boutique and Whisk Me Away NYC Bakery to bring you a unique event that combines image consulting, shopping, indulging, and socializing. 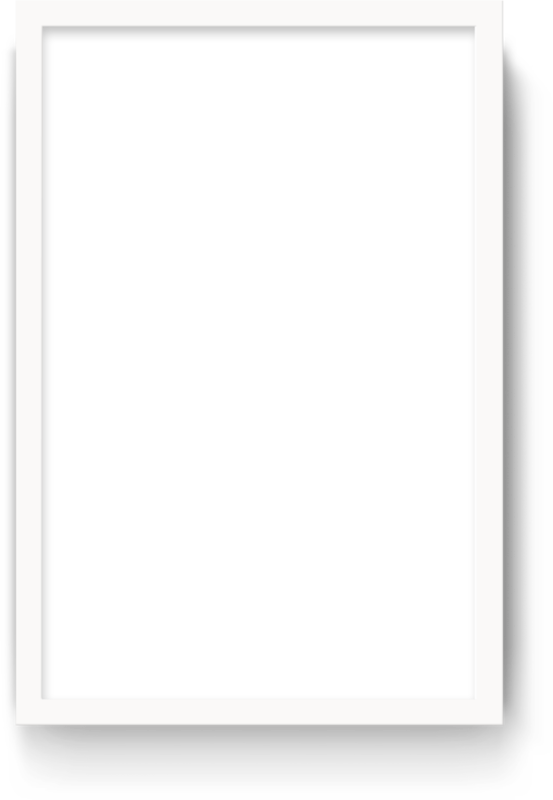 Come eat amazing and delicious baked goods (from WhiskmeawayNYC) while browsing a phenomenal selection of date night outfits (from Livelovemoda), and engage in a free 10-minute image consultation with one of Rapport's image consultants. We'll also be doing a brief presentation on female dating archetypes. Come one, come all, bring a guest, and hang loose. This event will be one-of-a-kind!